You can now register for the 2019 Annual Conference: Values. Vision. Voice. 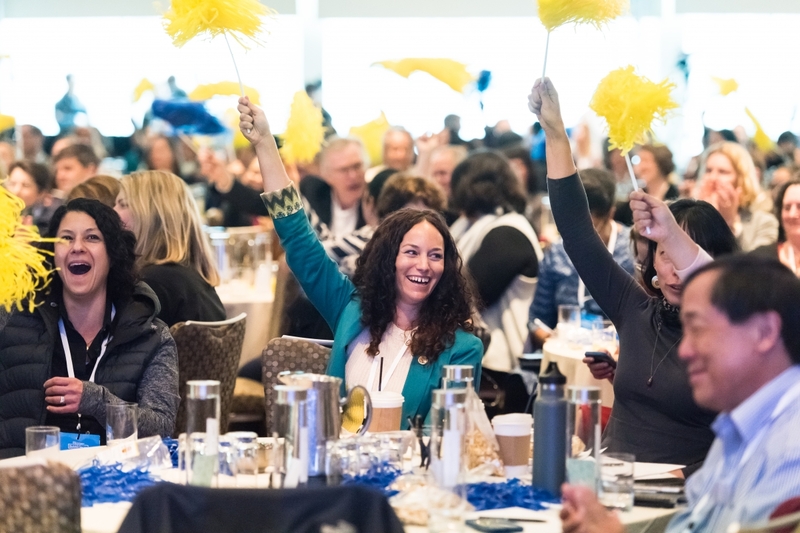 Every spring, Northern California Grantmakers hosts its Annual Conference designed specifically for members. It addresses the current issues impacting our communities on a local and national scale. By discussing ideas and challenges, we explore how the philanthropic sector can develop real-world solutions to cultivate healthier, thriving communities here in Northern California. The Conference is an opportunity to engage all your senses, ignite new energy into your work, and deepen your connections with our philanthropic community. During the day-long event, the Annual Conference facilitates engaging keynote discussions and breakout sessions designed by our staff, partners and NCG members. 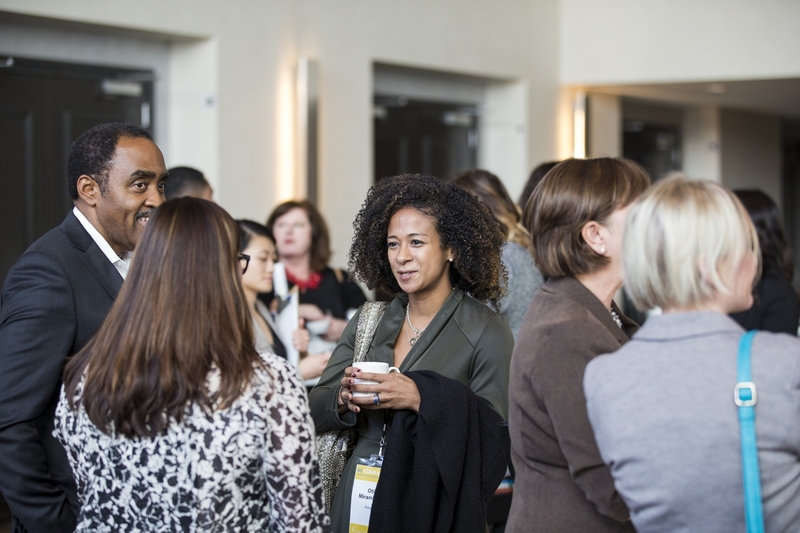 In attending the conference, members take a deeper dive into how the field of philanthropy can affect change in our communities while connecting and getting to know their peers. We hope to inspire you and deepen your sense of community, all with a little fun. 2017 Annual Conference | Bigger. Bolder. Stronger. NCG’s signature annual corporate event, the Corporate Philanthropy Insitute (CPI) has been conducted in partnership with Silicon Valley Community Foundation since 2013. With a constantly changing and evolving world, we are challenged to contemplate our role in addressing the issues that affect our communities. Each year's theme addresses where the CSR field is heading, what bold steps companies are taking while tackling philanthropic business integration efforts and best practices. The learning curve for new grantmakers can be considerable! Even grantmakers with a few years of experience may still be unclear on the legal aspects of grantmaking or how to ask questions about grantee financial statements, not to mention how to navigate the power dynamics involved in the field, or how to build a career in philanthropy. If you're new to philanthropy, or interested in sharpening your skills, NCG's signature program, New Grantmakers Institute (NCI), helps build your framework for best practices for ethical and effective grantmaking and helps you place yourself within this ecosystem you are a part of. In this three-day highly interactive workshop, participants have the opportunity to engage with their peers around opportunities and challenges of grantmaking: identifying key factors in making funding decisions and understanding expectations and core tensions of their role as foundation staff. In addition to developing a network of peers, participants will have a rare opportunity to hear directly from philanthropic leaders and become familiar with resources available to support their continued professional development. You can now apply for the 2019 Racial Equity Action Institute. 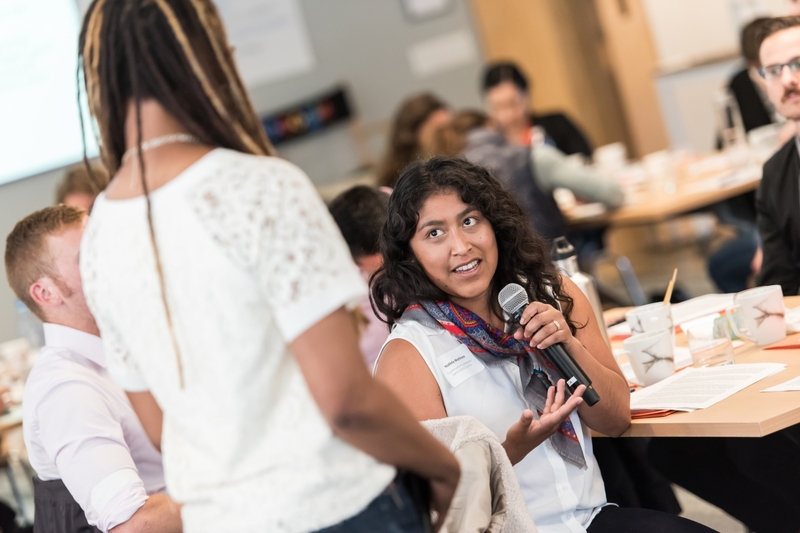 NCG’s Racial Equity Action (REA) Institute — a new offering connecting racial equity specialists and leaders in philanthropy, government, business, and nonprofits to learn, network and develop a mix of actionable strategies with field experts and each other. You’ll have opportunities to reflect, share, and act.